Padmavat, the Sanjay Leela Bhansali directed historical drama, will release on 25 January; just a day before the Republic Day. Padmavat, which stars Deepika Padukone (as Rani Padmini), Ranveer Singh (as Sultan Allauddin Khilji) and Shahid Kapoor (as Maharawal Ratan Singh), will go head-to-head with Akshay Kumar's Padman releasing on the same weekend. However, minutes after the release date surfaced, TV reports suggested that the film has been banned in Rajasthan. The Vasundhara Raje government has reportedly refused the film from getting a theatrical release in the state. 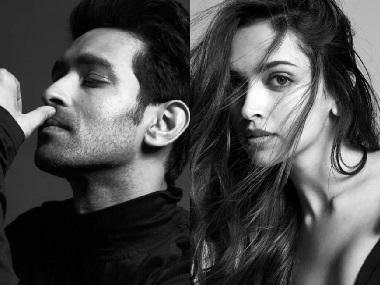 On Friday, the Central Bureau of Film Certification (CBFC) granted Padmavat a U/A certification. 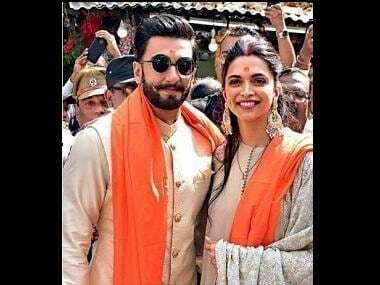 The certified runtime of the Ranveer Singh, Deepika Padukone and Shahid Kapoor starrer is 2 hours and 43 minutes (163 minutes, as reported by Mumbai Mirror. 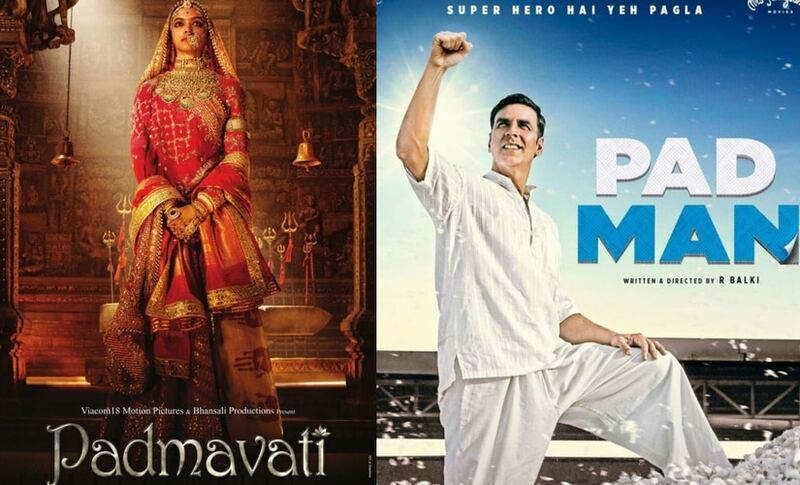 Posters for Padmavati and Pad Man. Padman, which also stars Radhika Apte and Sonam Kapoor, has been directed by R Balki and is a story about Tamil Nadu based activist Arunachalam Muruganantham; the man who revolutionized the manufacture of the low cost sanitary napkin in India. This is another one of Akshay Kumar's socially-relevant films after Jolly LLB 2 and Toilet: Ek Prem Katha. Meanwhile, the release of Neeraj Pandey's action-thriller Aiyaary, starring Manoj Bajpayee and Sidharth Malhotra, has been postponed from January 26 to February 9, as the producers wanted to avoid a box-office clash. Padmavat has been surrounded by controversies right from the very beginning as right-wing Hindu and Rajput groups objected to the release of the movie. They called Padmavat a distortion of historical facts and an insult to Rajput traditions and culture. After months of conflict, the movie was finally cleared by the Censor Board after dropping the 'i' from the title. The Shri Rajput Karni Sena is still releasing statements against the film, the latest being that if the film releases, they will set cinema halls ablaze.